Why Bournemouth For Hypnotherapy Training? 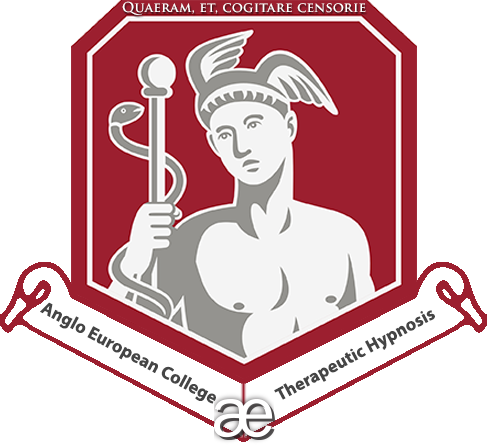 Any Further Questions About Hypnotherapy Courses. 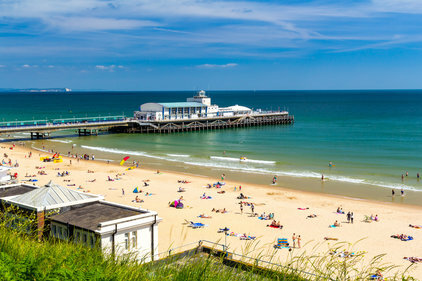 Why Bother Travelling To Bournemouth For Hypnotherapy Training? Here we are, on the South Coast of England and there you are, many miles away in other parts of the UK, Europe and further overseas. Why on earth would you choose to travel to Bournemouth to train as a hypnotherapist? The Coastline you can explore during your stay here is just a 2 minute walk from where we run our courses. It needs no introduction from us. It is award winning and renowned. We consider it to be an idyllic and conducive environment to train and study in. The train station for Bournemouth is right in the town centre and a very short trip from the sea front where our courses are run. Bournemouth has it’s own airport now and flies to and from a number of major airports in the UK and around the world for low fees. The Bus and Taxi services are excellent. People travel from all over the world to see our beaches. Travel to and from Bournemouth needs to cater for these demands and as a result the infrastructure serving Bournemouth is exceptional today. With Bournemouth being a popular holiday destination, there are a great, great many places to stay while you study here. There are hundreds of B&Bs, hotels, rental accommodation and more besides. We also have a long list of establishments within easy walking distance of the course hotel that have been used and recommended by former students. Our students have a range of budgets and there are places available to cater for all budgets, requirements and tastes. When people have a particular budget, we appreciate that travel and accommodation costs need to be factored in. We have managed to help students find cost effective solutions that have helped them to attend the highest standard courses in the world today in the field of hypnotherapy. Everyone who travels here knows they made the right decision in hindsight and that even a small additional investment in training with the right college, receiving the highest quality education was an incredibly wise investment that served them well. We hope that you’ll consider this when making a decision about your training in this field. Even courses offering the same accreditation and qualifications are not equal, and do not give the same depth of knowledge and skill that are required to sustain an effective business as a hypnotherapist. This is the only place that Adam runs his courses. He made a lifestyle decision many years ago to move to the seaside – he trains for all his running events here, he owns a beach hut here, he got married here, he raises his children here, he loves it here. We find it incredibly difficult to get him to go anywhere else. Although he is persuaded to teach one day seminars on the odd occasion in other venues and places around the UK and Europe, all of his major training are exclusively held here. He is considered one of the leading, if not the leading trainer and teacher in the field of hypnotherapy. You can explore what his professional peers, former students as well as the hypnotherapy field in general thinks about Adam if you explore the internet, read the testimonials he receives, listen to his podcasts and understand this for yourself. Very few other trainers have anywhere near as many plaudits as Adam.